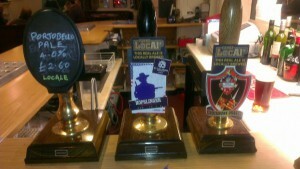 Great beers on for Bromley Camra Committee meeting tomorrow (Tuesday) night. We’ve got Portobello Pale 4.0%, Maris Otter Pale Ale with Caragold malts at £2.60. 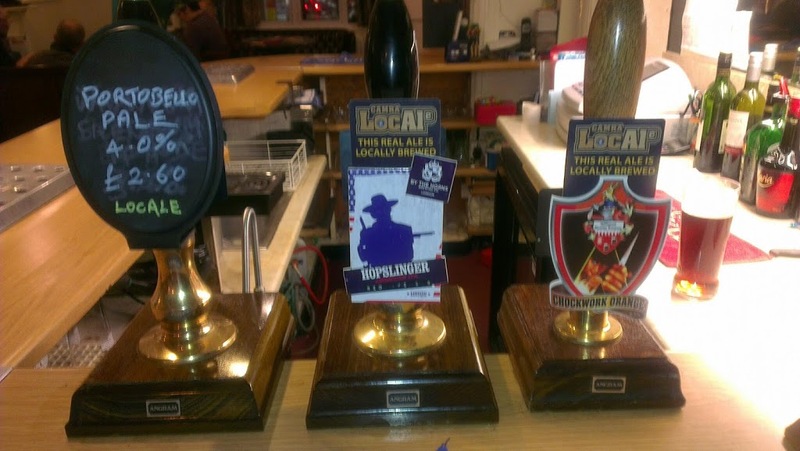 By the Horns Hopslinger Red Rye single hop 5.0% £2.90 and the end of a cask of Gadd’s Ramsgate Dogbolter porter 5.6% £2.90 which will be replaced with Brentwood Chockwork Orange 6.5% chocolate old ale made with oranges £3.00. Everybody stuffed after today’s carvery! Roast Lamb, Chicken and Pork. Yorkshires, stuffing and crackling.. Red cabbage, parsnips, mashed swede and cabbage. Roast potatoes. And all for just £7.50!! 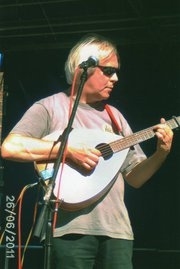 Orpington Friday Folk guest night in the hall tonight features Martin Young. An English folk singer with his roots firmly in the tradition. He is also a songwriter who’s songs are being performed by Leith Kendrick and Martin Wyndham–Read among others. Describes himself as ‘The Complete folk entertainer’ His talents include folk singer, songwriter, guitarist, barn dance caller and workshop leader. Entry to the hall is £7, including a strip of raffle tickets. Sunday carvery for only £7.50! This Sunday we’ve got a carvery for just £7.50 a head for two courses with a choice of meats or vegetarian option. Gary Lucas from Kissingate receives his runner up award for Black Cherry Mild at the Beckenham Beer Festival 2012 from Bromley CAMRA.